Many of us have dreamt of riding in flying cars but making it real is creating a plethora of experiences and there continues to be an element of suspense in the scheduled time of launch of an actual flying car. 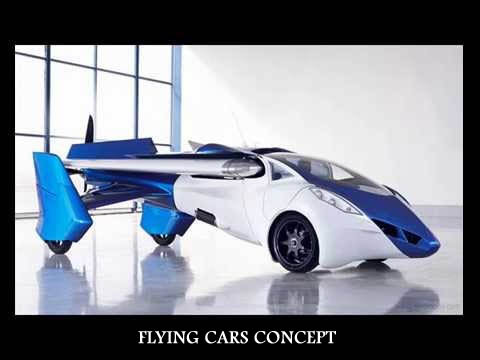 Notwithstanding this, AeroMobil, a Slovakian company has planned to launch its flying car AeroMobil 3.0 in 2017. Yes, folks! The flying machine is lying ready to be after a couple of final tests scheduled this year. Juraj Vaculik had unveiled most advanced flying car AeroMobil 3.0, way back in October, 2014. The model has been obtained as a third generation from the prototype which was first tested in the 1990s. The model has elongated body, stowable wings besides being compatible on roads. Besides this, the company wants to build up an automated model of the car in another decade. The Company had even identified the target market for its star product. This includes commuters who want to travel no more than 200 metres from their workplace, business-class who want to save their time by avoiding long queues at airport check-in points and also people living in countries where the airplane culture and infrastructure is lacking. Needless to say, this would be essentially be those who are very rich. Besides AeroMobil, US based company Terrafugia is also ready to launch its flying hover. European Union is too working on its project myCopter. Vaculik, CEO of AeroMobil, remarked at Vienna Pioneers festival that bringing the flying car on the commercial platform is the main challenge that needs to met now. And 2017 is the year the company has fixed for the commercial launch.